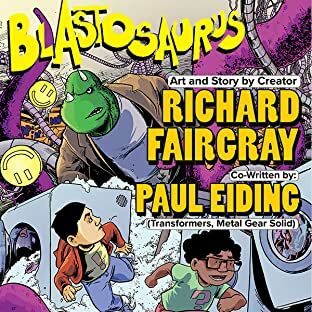 Richard Fairgray is a New Zealand born, award winning (Storylines Notable Book Award), author and illustrator, working primarily in comics and children's books. He draws and colors and animates his work, in spite of being legally blind, with 3% vision in one eye and none in the other. Richard's works are best known in New Zealand and Australia where he has over 200 published titles. 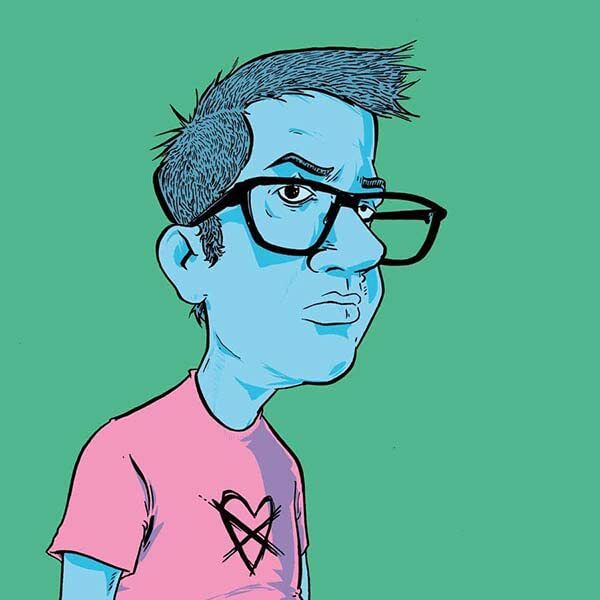 His comic series Blastosaurus (2008) became widely known in New Zealand when it was launched as the first locally produced monthly comic title. His picture books for children have been published all over the world by multiple publishers including Scholastic, Penguin/Random House and Sky Pony Press.